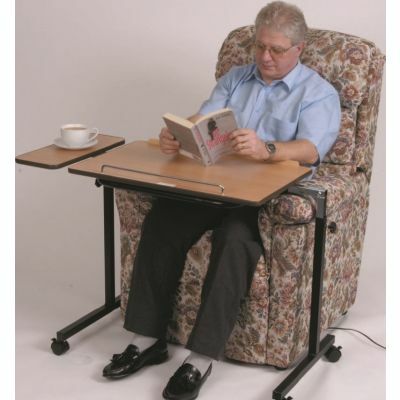 For those with limited mobility, something as simple as enjoying a cup of tea or reading a book can be challenging. 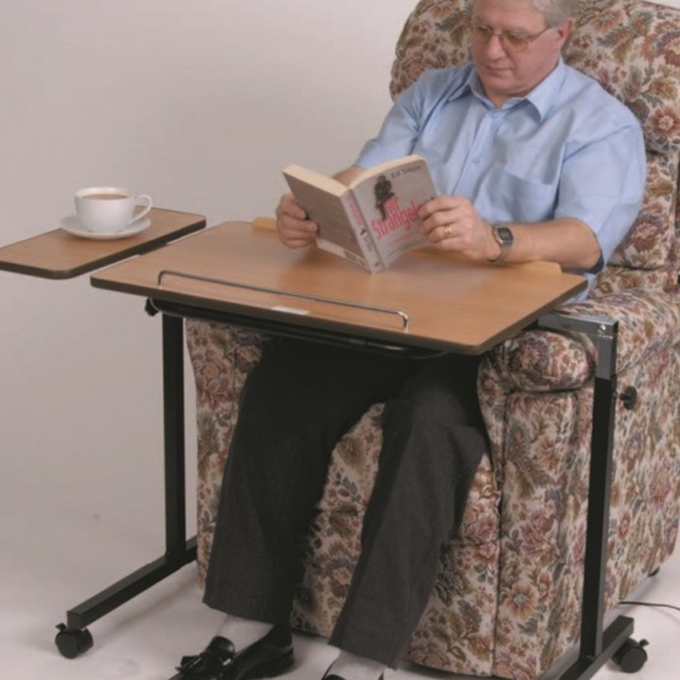 An over-bed or over-chair table provides a safe platform to carry out simple activities from the comfort of a bed or chair. 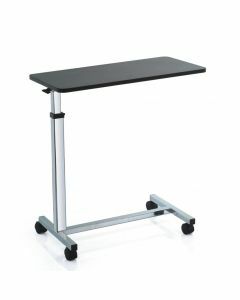 Please be sure to check that an overbed table with castors will fit beneath your divan bed base. 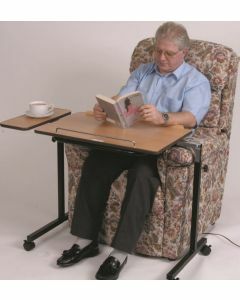 Equally, check that the legs of an over chair table will fit either side of your recliner chair. 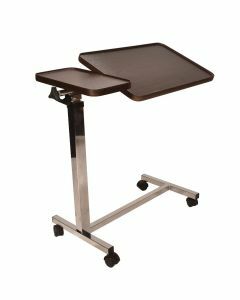 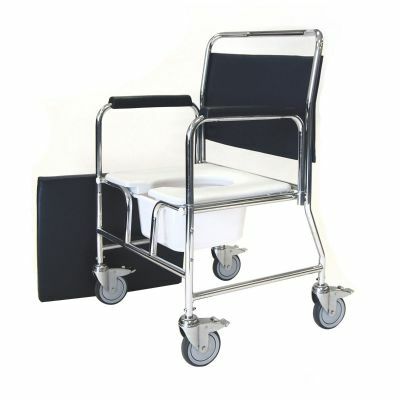 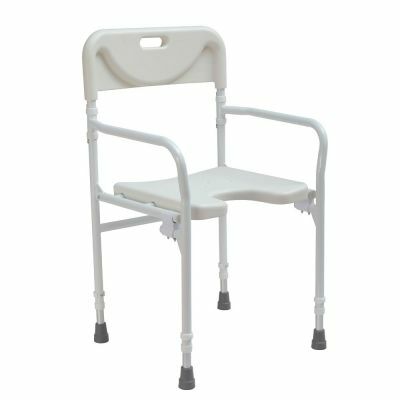 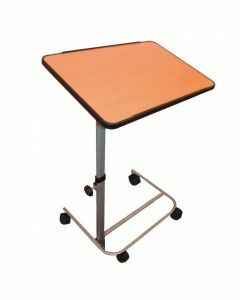 Most over chair and overbed tables for the elderly have wheels for repositioning and are height adjustable for added versatility.